If you run a daycare centre, you’re probably already aware of just how easy it is to allow the sheer volume of work to cause you and your team a great deal of stress. 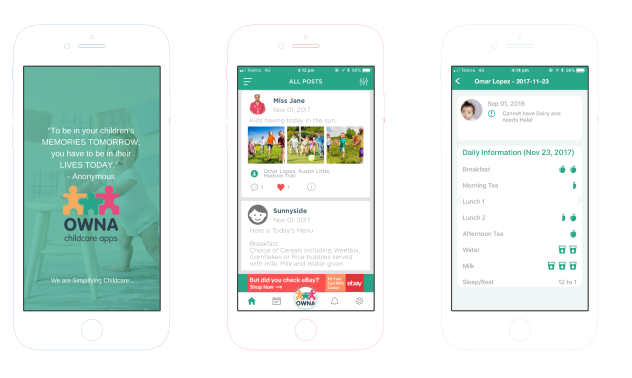 Finding ways to manage the workload as successfully as possible is undoubtedly a major priority, and you’ll be glad to discover that the right daycare app can be an extremely powerful tool in the struggle to do so. 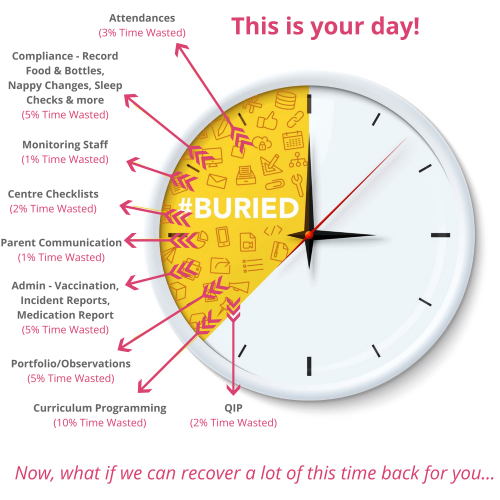 Daycare software is designed to make it as easy as possible for your team to record the times at which individual children ate, slept and had their nappies changed throughout the course of the day. This not only makes life easy for staff – especially when changing shifts – but it also helps management do everything they can to guarantee compliance with policies and procedures. Of course, it’s also great news for busy parents who frequently find themselves forgetting to check their child’s information sheet at the end of the day. In the future, they’ll simply be able to log into the app at home using their smartphones or tablets, and they’ll have immediate access to all the information they need about their child’s day. 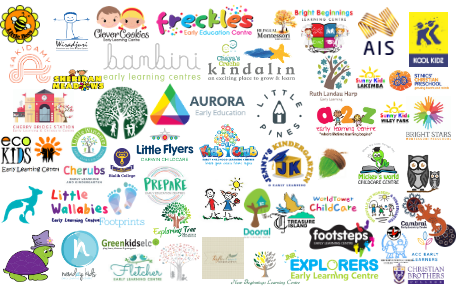 It goes without saying that each and every childcare centre is slightly different from the next one, so there’s truly no ‘one-size-fits-all’ solution with day care apps. Depending on your particular policies and your particular approach, one app’s features may be superior to the next – and there are plenty of different options available on the Australian market. But if you’re struggling to choose between all the different options, we have good news. 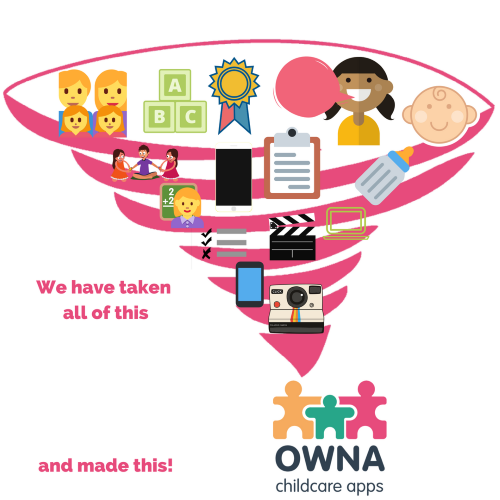 Here at OWNA, we’re proud to differentiate ourselves from our competitors by providing bespoke software rather than generic, standardised apps. 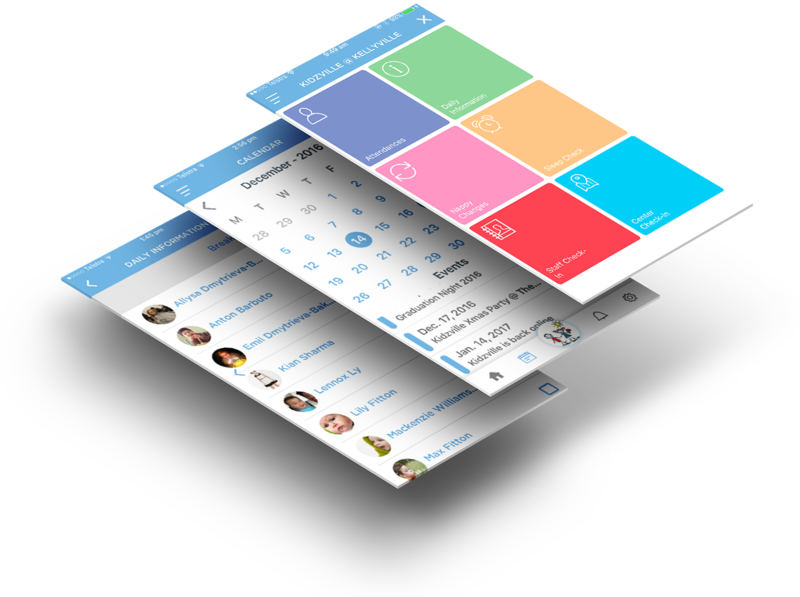 Our apps are all designed with individual centres in mind, and with features which are carefully fine-tuned to the particular requirements of individual businesses. This means that you can be confident that we can provide you with the most effective software suitable for your centre, and that you, your team and the parents of the children under your care will all be able to benefit from the new investment as much as possible. Many people think that it must take us a very long time to produce unique, tailor-made apps for each of our different clients. But the truth is that we’re able to offer a service which is every bit as swift and efficient as it is pioneering. When you contact us, we’ll get back to you that very same day and arrange a free, no-obligation demo during which we’ll work with you to come up with a bespoke solution that you’re happy with. Then, if you wish to proceed, we’ll spend the following day crafting your new piece of software, before sending it across to you within 72 hours of your initial enquiry. So if you’re looking for a swift and effective solution to your childcare centre management troubles, simply fill out the online form on our website today.